New York Oncology Hematology is featured in a new article on the Targeted Oncology website. It explains the value and convenience for patients, when practices like NYOH offer medically integrated dispensing. This is when practices provide pick up and reorder of medications right at our practice locations. 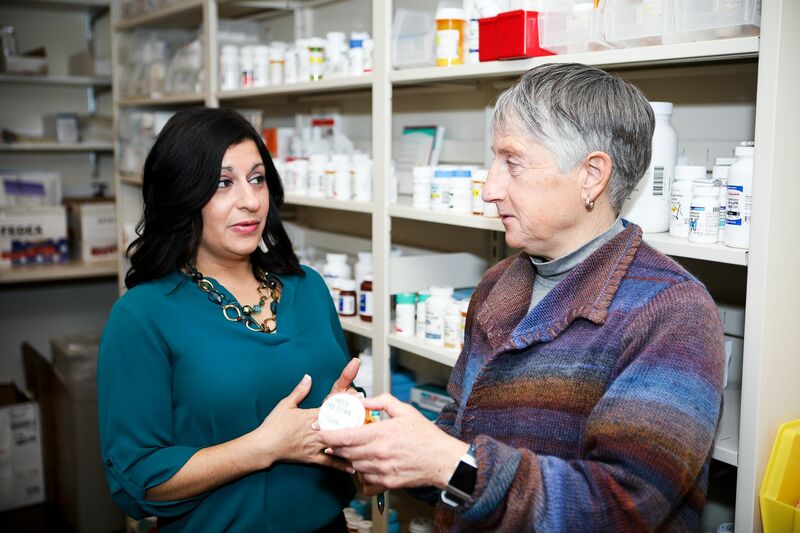 Featured in the article are NYOH's Nancy Egerton, area manager of pharmacy services and Gina Boilard, prior authorization specialist. NYOH is pleased to provide this beneficial service to our patients. If you would like to learn more, click here or call our Patient Prescription Center at: 518-269-3080.